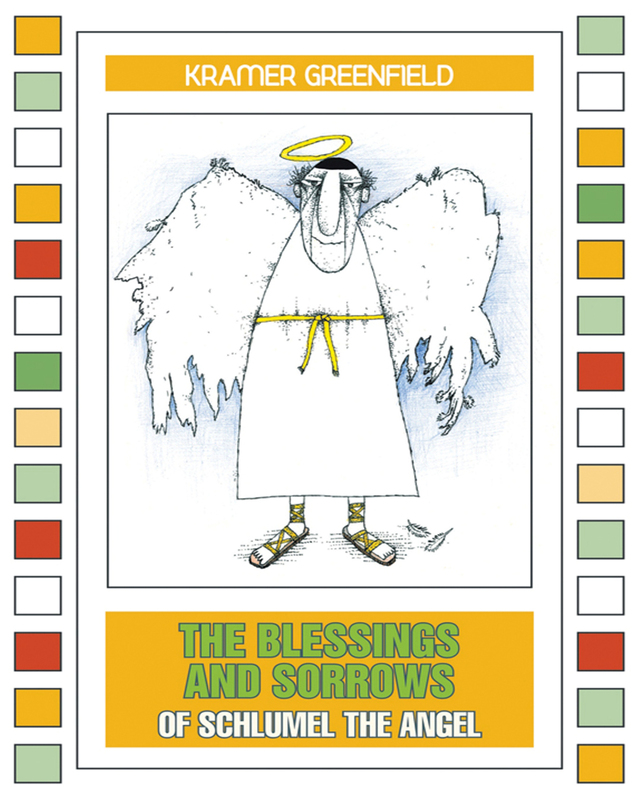 See what all the commotion is about when you read The Blessings and Sorrows of Schlumel The Angel. Kramer Greenfield has created a wonderfully wicked satire in this novel about Schlumel, a man taken before his time because of an error in Heaven. To make up for the mishap, his superior (The High Mukkah Muk), and The Almighty decided to make him an angel and give him extra powers to return to Earth. Once back among humanity, Schlumel battles the problems of teen suicide, murder, water pollution, and con men. He enlists the assistance of some quirky mortals to help out since he “only has two wings.” The Almighty forgives him a few trespasses because this angel makes us laugh and has a very big heart. Schlumel is some angel! Keywords:-Humor, Angels, Seven Sins, Abuse, Suicide, Senior Citizens.